Welcome to the McQueeney Volunteer Fire Department. 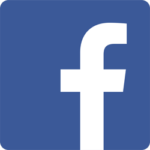 We hope that our new website will give you the opportunity to learn more about your fire department and to interact with us in a more convenient and efficient manner. 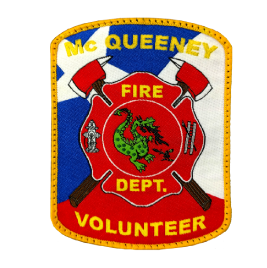 The men and women of the McQueeney Volunteer Fire Department are your neighbors, friends, and relatives, and they are actively involved in the community to make this area a better place to work, play and live. We are committed to providing the highest level of fire and life safety education, fire suppression, emergency medical and rescue services, and disaster response to our residents, visitors, and businesses alike. 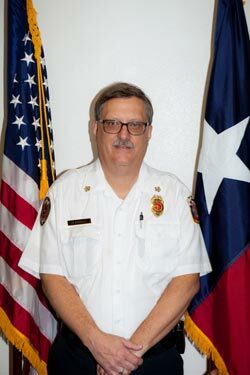 The mission of the McQueeney Volunteer Fire Department is to provide firefighting, rescue, emergency medical and disaster response services to the people of McQueeney and surrounding areas. We will assist all people who are in distress due to fire, accident, illness or other manmade or natural disasters. The McQueeney Volunteer Fire Department also provides fire and life safety education programs to the people of our community through our Fire Prevention Week activities at McQueeney Elementary School and as requested by other groups or people within our community.